Get substance use specialist knowledge in a virtual learning network with experts from Truman Medical Center, Assisted Recovery Centers of American, Midwest Addiction Technology Transfer Center, Collaborative for Excellence in Behavioral Health Research and Missouri Department of Mental Health. 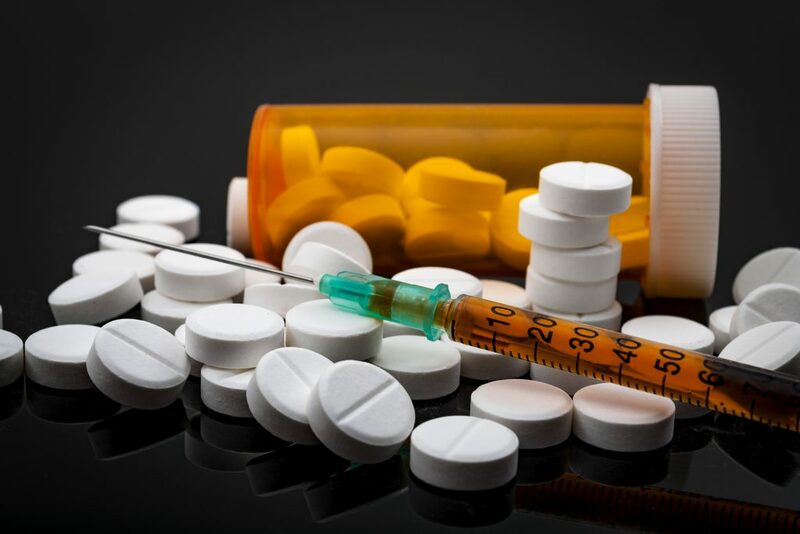 Opioid Use Disorder ECHO empowers and supports primary care providers to more effectively and confidently treat patients suffering from opioid use disorder. The Opioid Use Disorder ECHO integrates medical, pharmacological and psychological considerations into patient care. The ECHO meets the 2nd and 4th Fridays of the month from 11:45 a.m. to 1 p.m. The Office of Continuing Education, School of Medicine, University of Missouri designates this live educational activity for a maximum of 1.25 AMA PRA Category 1 Credit(s)™. Physicians should only claim the credit commensurate with the extent of their participation in the activity.